If you’ve ever lost photos because your hard drive failed or just because you can’t figure out what you named them, this is the post for you! It’s taken me awhile to perfect my digital photo organization, but I finally have a system that works. AND I can access them from anywhere with internet access thanks to my new cloud-based backup program, Acronis True Image 2017. Acronis wants your photos to be protected as well, so at the end of the post, you’ll find a giveaway for an iPad AND Acronis TrueImage 2017 subscription. And that’s not all! Ten additional winners will get Acronis TrueImage 2017 subscriptions. I’ve been living in a state of paranoia for the past couple years after our external back-up hard drive failed. Aren’t THEY supposed to protect you from losing files and photos!?! Over the years, we’ve also had several laptop hard drives crash and burn on us. I did a little Googling and found some research showing 80% of hard drives last 4 years. Which means two out of every ten die in less than four years. I should probably be more worried about my business photos and documents, but the scariest part of that to me is the thought of losing all our personal photos. Since we only have a small portion of them printed, it would be heartbreaking to lose them all. I spent way to long worrying about losing photos and making excuses for not taking action to protect them. I didn’t trust relying on another external drive, and I also didn’t trust myself to routinely do manual back-ups. I needed an automatic process. When I heard about Acronis True Image 2017, I knew it was the solution I’ve been looking for. Even though my job fully depends on the internet, I can be a little intimidated by new technology. I downloaded and installed the software in just a couple clicks. I was scared to open the software, but it is ridiculously easy. It automatically showed my computer and I just had to click where I wanted the back up to go. I picked Acronis Cloud (the other option is an external hard drive). Then I clicked Back Up Now. Boom. Done! And then I kicked myself for not having everything properly backed up years ago. With the initial back up running, I clicked around the program before closing it out. It’s easy to schedule out when you’d like your back up to run. I set mine to update twice a week. I have a ton of huge photo files on my computer from all the blog projects, so my initial back up did take several days to complete. I was worried my computer would be slow during that time, but everything seemed to run as normal. Going forward, the back ups will be faster because only new or changed files will need to be synced. There was a strange moment when everything froze. I held my breath and restarted the computer. Windows kept installing updates for about 15 minutes. I would recommend restarting the computer between installing the software and running the first back up, which should avoid that little snag. When the computer was ready to start again, Acronis just picked up the back up where it left off before the computer froze, which was nice. I just wanted to mention it so you don’t panic if the same thing happens to you. When the back up was complete, I could log into the Acronis cloud and access all my files. I love that I can get to them from any computer so easily. If my laptop was ever stolen, I’d still have all my pictures! Thankfully, I haven’t needed to restore my full computer from this back up, so my experience is limited to telling you about the friendly interface and confirming that all my files seem to be safely in the cloud. 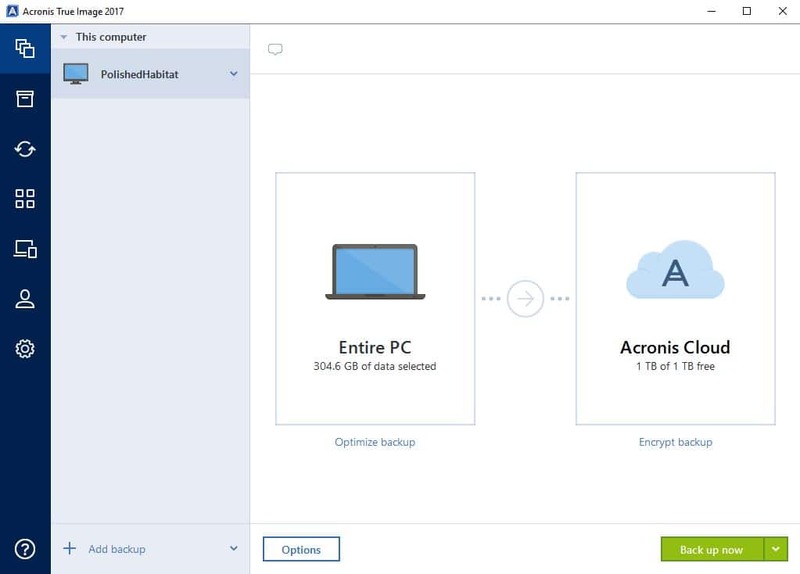 For pricing and options for Acronis True Image, click here. Have you ever spent way to long trying to find one specific photo? Cameras usually default to random numbers as file names, which is never a big help in your search. You can sort by date the photo was uploaded, but even that has failed me more than once. To start the photo organization, I made one folder named Personal Photos (since I also have Polished Habitat photos). Within that folder, I thought about the broad topics our pictures would fit into. Everyone’s list with be a bit different, but try to keep this list around 10-15 topics if you can. You can always add to it, so don’t worry about making it perfect from the beginning. Here’s my current list. 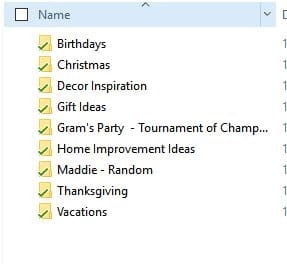 Within each broad folder, you’ll then create sub-folders with more details. For example, the vacation folder would have a folder for each destination (ie, Disney 2015, NYC 2014, Broken Bow 2016). For Christmas, I broke my folder into years, and then main branches of our family. It’s a very easy system to implement, but having the shorter list of broad categories as the first step makes locating photos so much easier. And check this out. 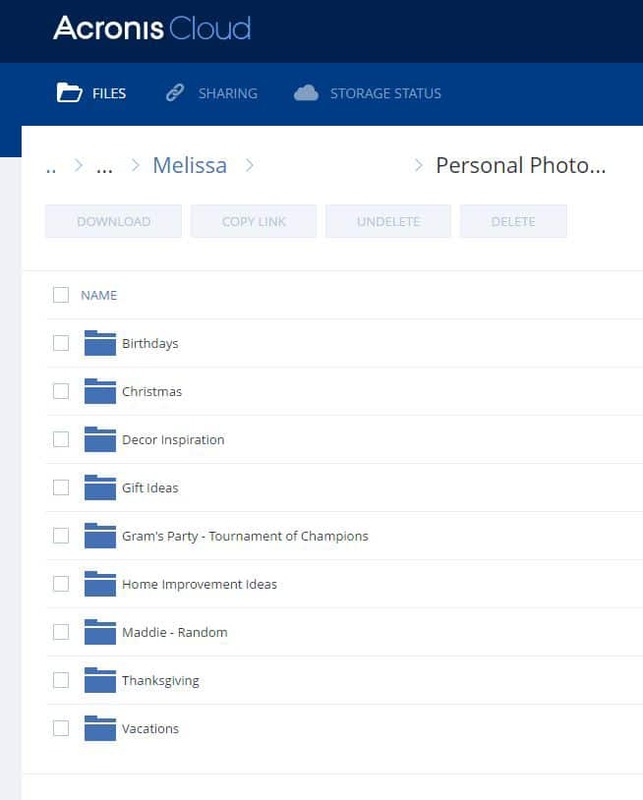 I logged into my Acronis Cloud account and there are all my photos, still organized! If you’ve got more than one computer, or an iPad/ Android tablet, you can back those up to the same cloud account. 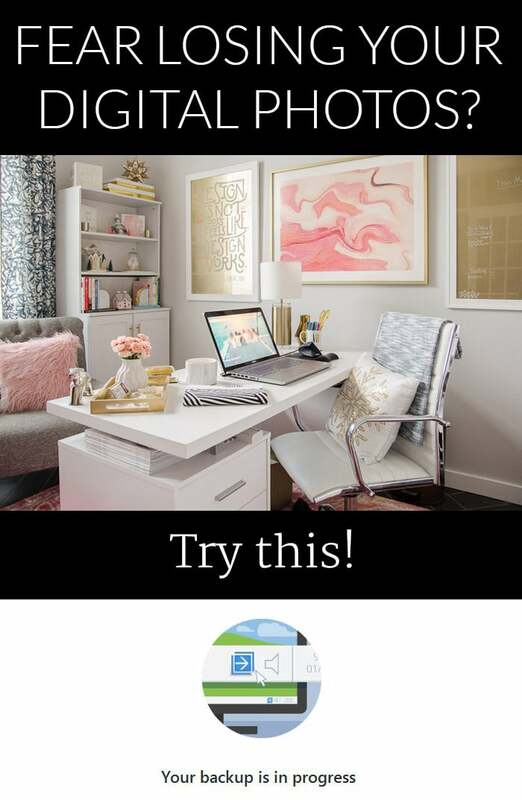 Wouldn’t it be nice to be able to access all your backed up files from every device in one place?!? If you WISH you had an iPad to back up, cross your fingers and enter the giveaway sponsored by Acronis below! « Fast & Free Christmas Decor – in Two Colors! Sounds great, Melissa… Do you pay monthly or annually, and how expensive is it? There are a couple different options. You can purchase it for a one time fee or get an annual subscription which includes cloud storage & updates when they make any software improvements. 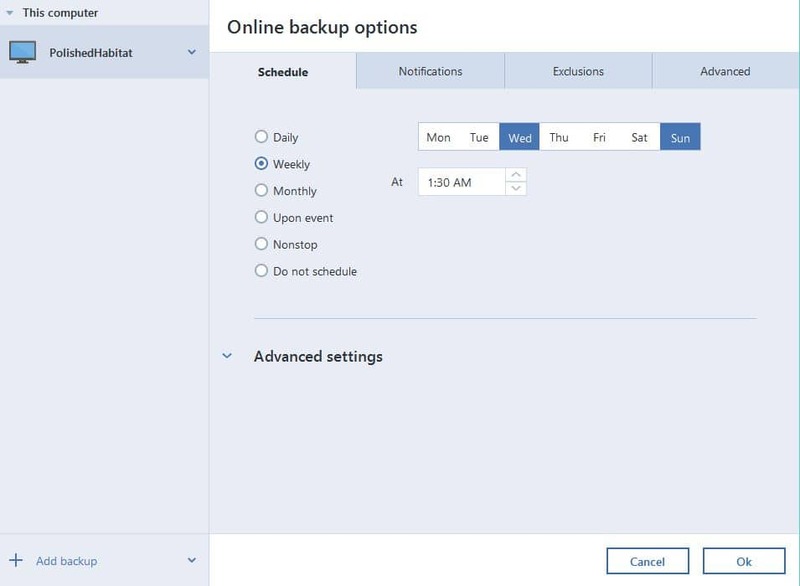 Here’s the link to the options: http://www.acronis.com/en-us/personal/buy-backup/ Thanks! Wow… It’s really reasonable! I was thinking it was going to be a lot more. Thanks for replying so quickly. You are welcome! I thought it was totally reasonable too. Definitely worth the piece of mind! 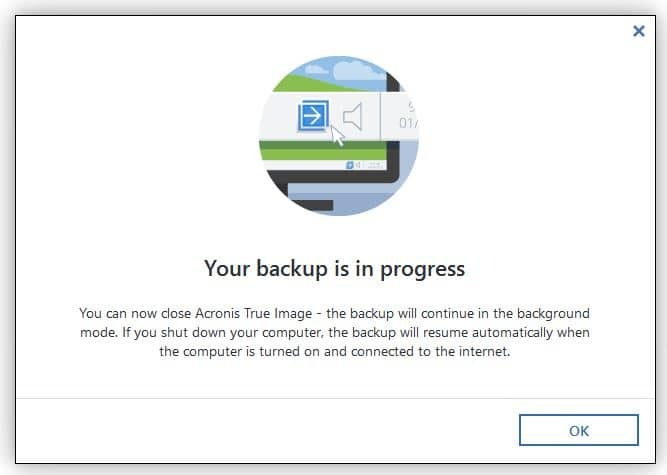 the new cloud-based backup program, Acronis True Image 2017.It sounds great! When my previous laptop stopped working I lost everything on it, including some photos/videos that I’ll never be able to replace and was extremely sad and still am with the loss of them. This looks like a great setup to make sure that doesn’t happen again. Ugh, I hate that for you! I’ve been there and am so glad this should stop that from ever happening again! Wow you are so inspiring. 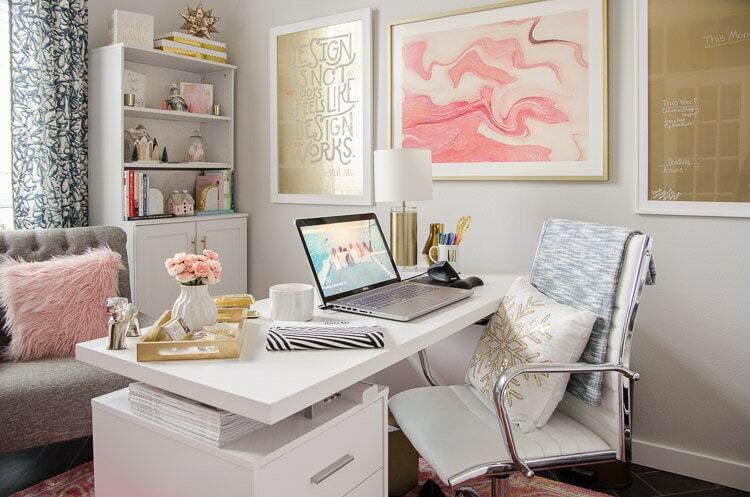 I am not that organized but this makes me feel like I could be.